What are aligners made of? 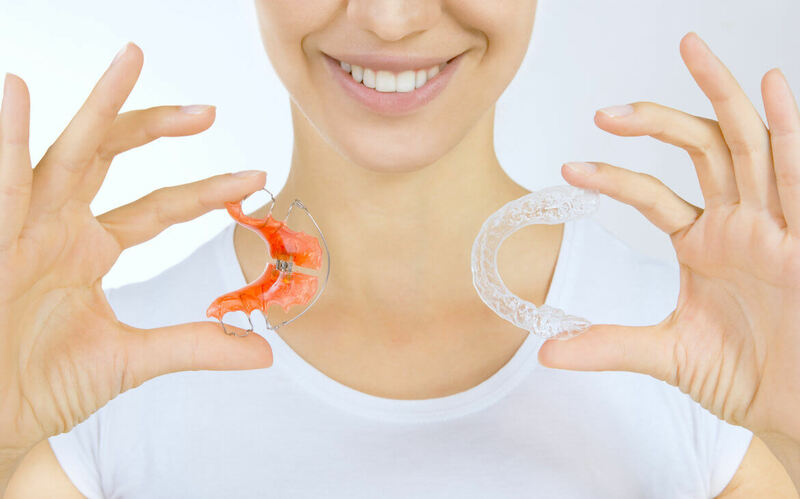 Aligners are made of clear, strong medical grade plastic that is virtually invisible when worn. Is this a new way to straighten teeth? For years, orthodontists and dentists have used removable appliances for limited treatment. Today, with the application of computer technology and custom manufacturing, Invisalign treats a broader range of cases with greater precision. Invisalign Express is an orthodontic treatment designed to correct mild orthodontic problems such as minor crowding and spacing. Since it’s designed for mild problems only, treatment time is generally less than six months. If you live in or around Northern Virginia and are considering Invisalign treatment, call us today!